Ever seen that really neat item you desperately want? Someone carrying that [Sword of Niftiness] that would look cool if you had it? 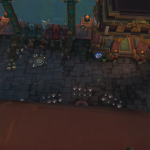 Heard someone say that they couldn’t afford an item or was just waiting for something to drop from a boss? 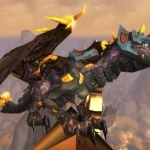 In World of Warcraft, there are 1000’s of craftable items. Many of them are never crafted because they are long forgotten. This is one of many ways to energize your profits. Paying attention to the words others are using in conversations can spark ideas that what can be crafted and sold in the Auction House. A conversation that is overheard in an instance or a raid can bring about ideas. 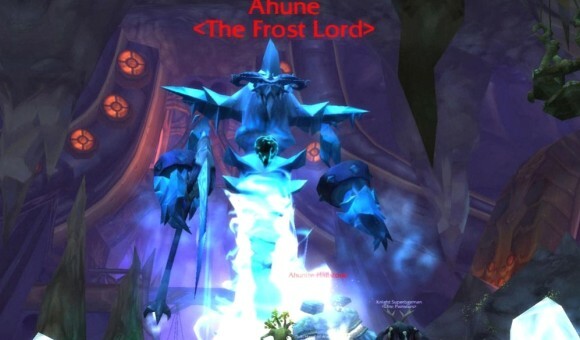 When is the last time that you heard someone comment about a cool shield they bought from the Auction House? Or a neat weapon that they purchased from trade. 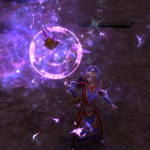 A quick look at their gear (and any transmogrification they have made) could jet you off to one of your crafters to see if that item can be duplicated. 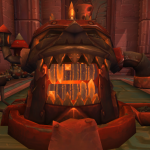 My favorite one of these is during the Ahune event during the Midsummer Fire Festival. 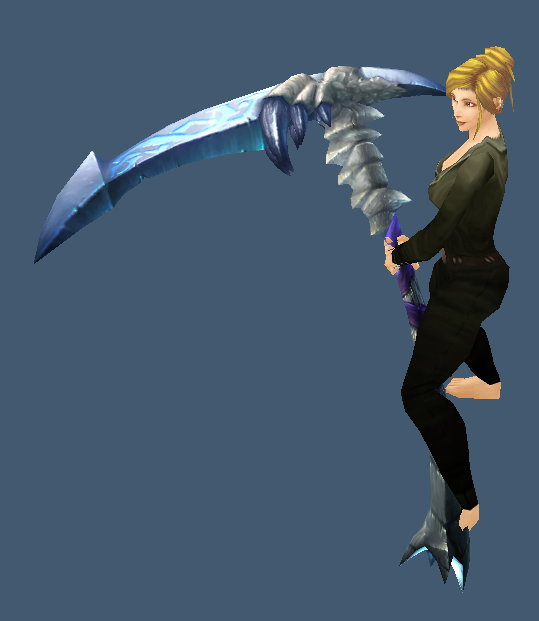 On his loot table contains a very large scythe, the Frostscythe of Lord Ahune. 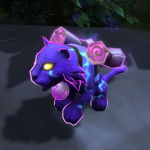 This is an awesome piece of gear for transmogrification duty. Unfortunately, it’s drop rate is abysmal. 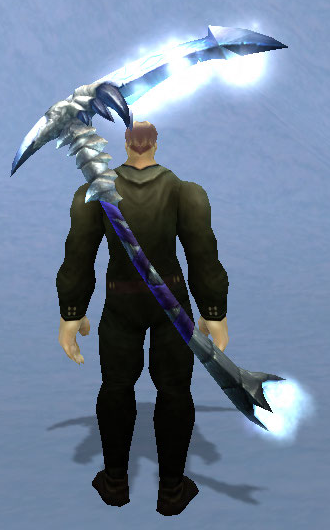 But there is a model that is very similar to both: the Witch Hunter Harvester and Elementium Poleaxe. Both of these sell very well to the transmogrification crowd and anyone wanting to roleplay the Grim Reaper. There are other areas that can be explored simply from listening to public conversations and letting your mind switch to gold making mode. Someone may comment that they can’t find any glyphs that are popular. A hop, step and jump to your scribe to zip off a few glyphs for sale and you have jumped ahead of the market. The exercise is not just to make a profit, but also to see the ebb and flow of how conversations can be used to transcend the normal demand you use when you list items. No-one can know everything that would sell every day. You list 100’s of items and yet a high percentage of those come back to be listed again. Honing your instincts to jump on a deal and see where a quick gold profit can allow you to see where changes in your listing process can become sharpened to the edge of a sword. So listen, learn and energize your riches. 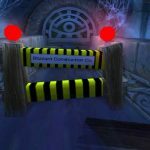 Your mind is your best addon for Warcraft.